Numerals | Do you know your numbers… really ? Do you know your numbers… really ? 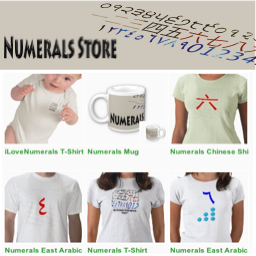 So what is Numerals ? Numerals is a remarkable app designed to celebrate the diversity of human knowledge… truly a must have! 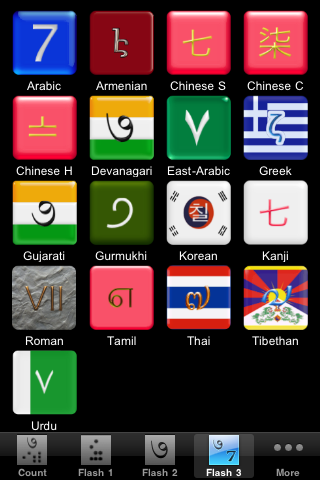 It can teach you to count in various languages while inviting you on a journey of discovery. Through something as elementary as numbers, it introduces you to a world of possibilities. A small percentage of the proceedings, will be donated to organizations whose mission is the promotion of literacy around the world. Further details of such donations will be posted here as they occur.